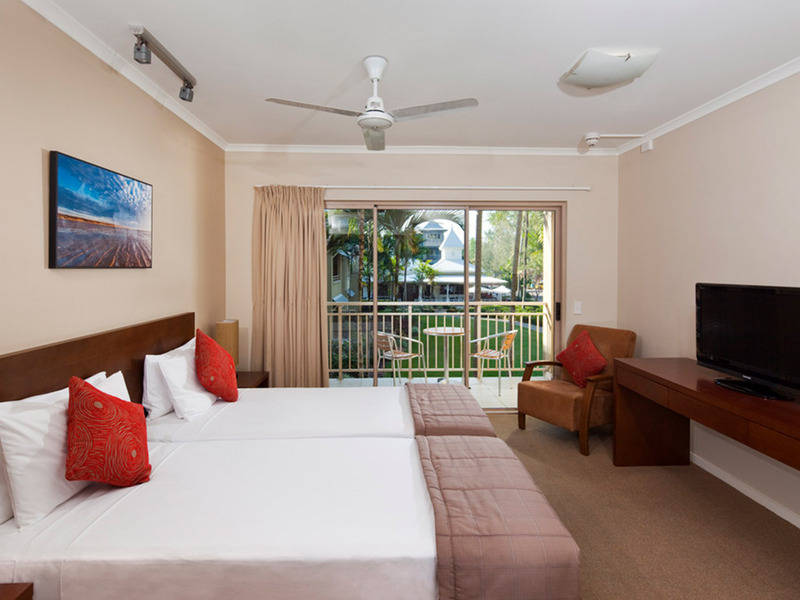 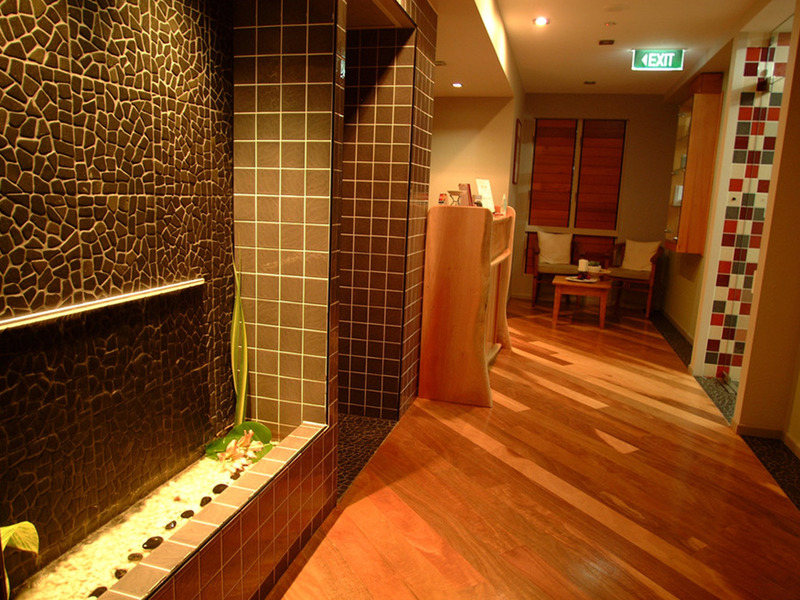 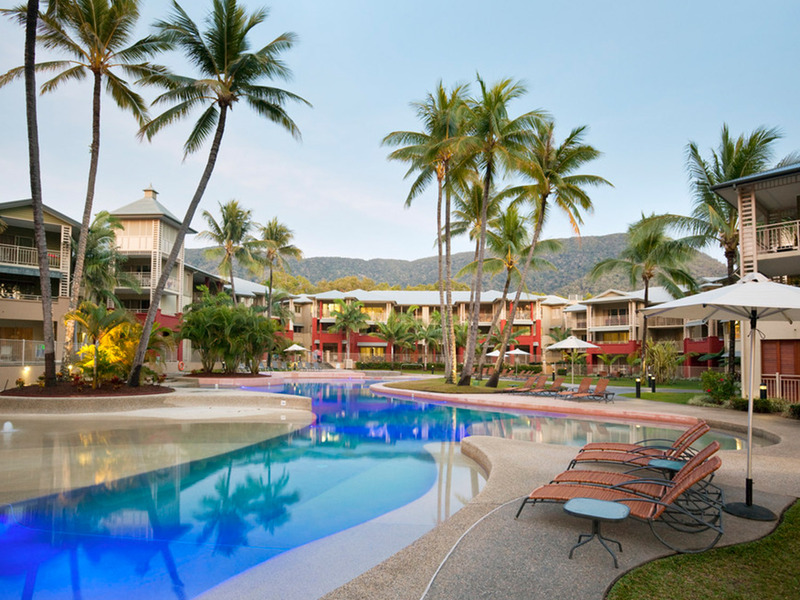 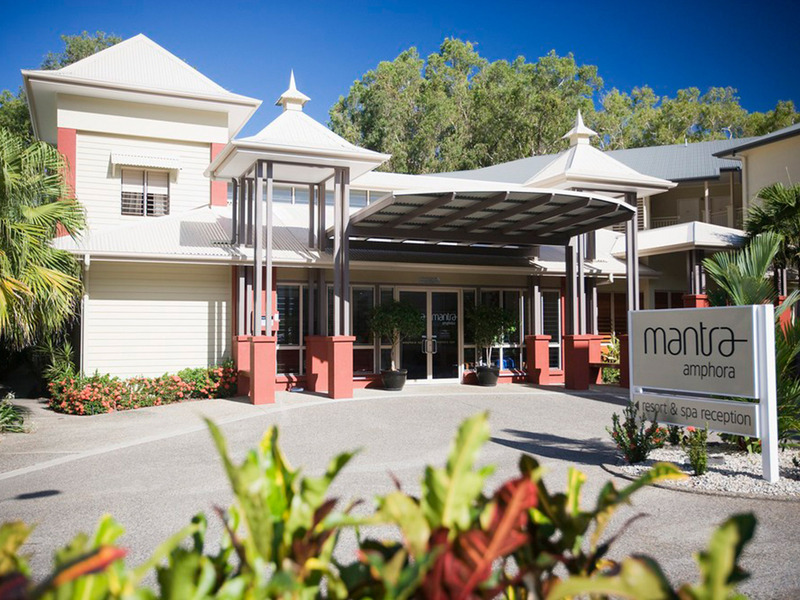 Located on the waterfront at Palm Cove, one of Queensland’s most sought-after destinations, Mantra Amphora is the ideal base to discover all that Tropical North Queensland has to offer. 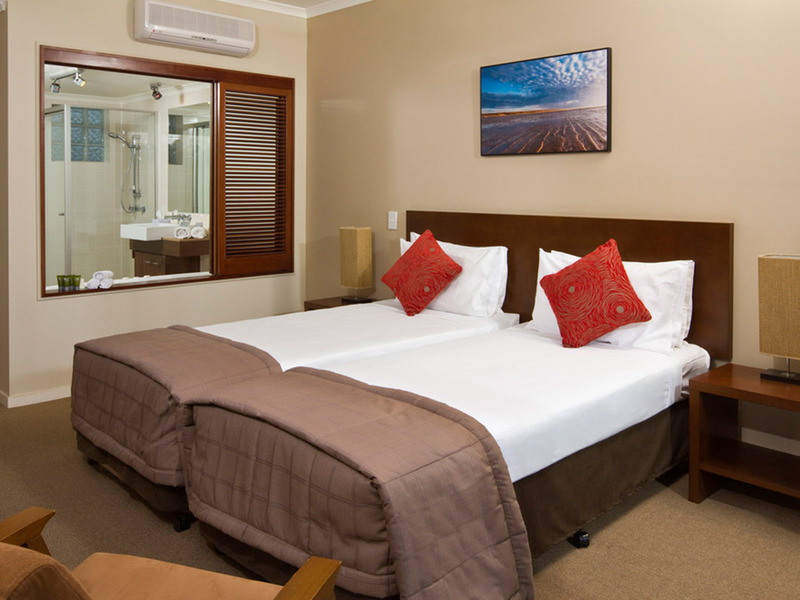 Accommodation ranges from Hotel Rooms to self-contained One, Two and Three Bedroom Apartments and all have quality finishes including stone bench tops, floor coverings incorporating a mix of quality timbers and most rooms feature a spa bath. 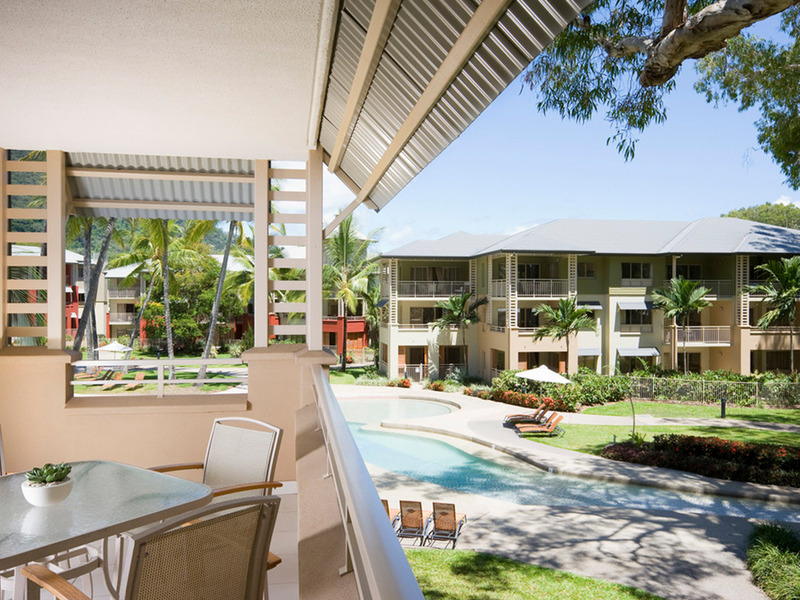 All rooms and apartments feature private balconies with garden or ocean views where you can kick back and relax as the sun sets on another perfect day. 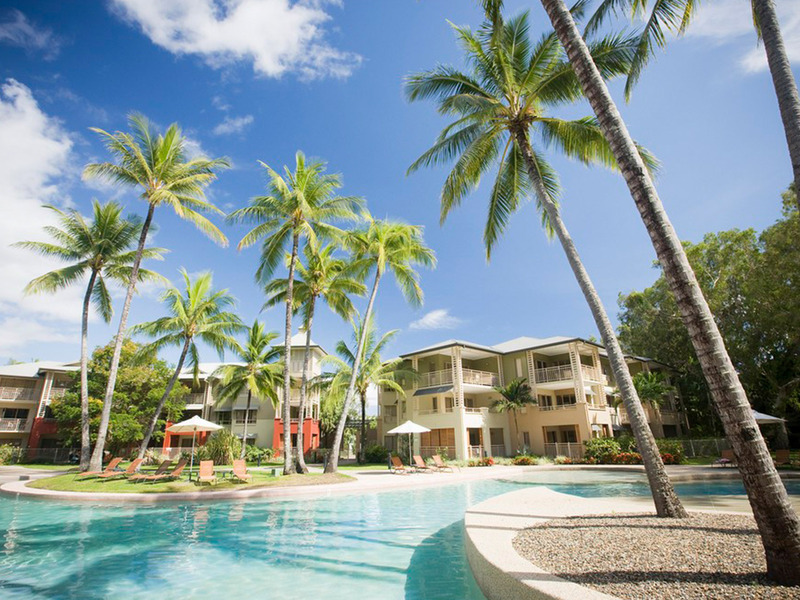 Enjoy an early morning dip in the tranquil Coral Sea directly opposite the resort or meander your way around our beautifully landscaped gardens. 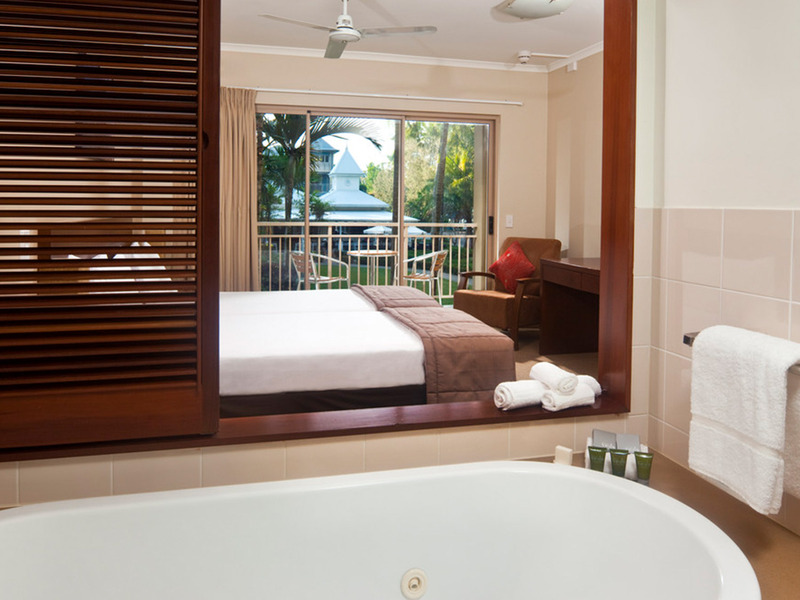 Spend some time relaxing in our award winning swimming lagoon and spa which features many coves and nooks shaded by massive palm trees. 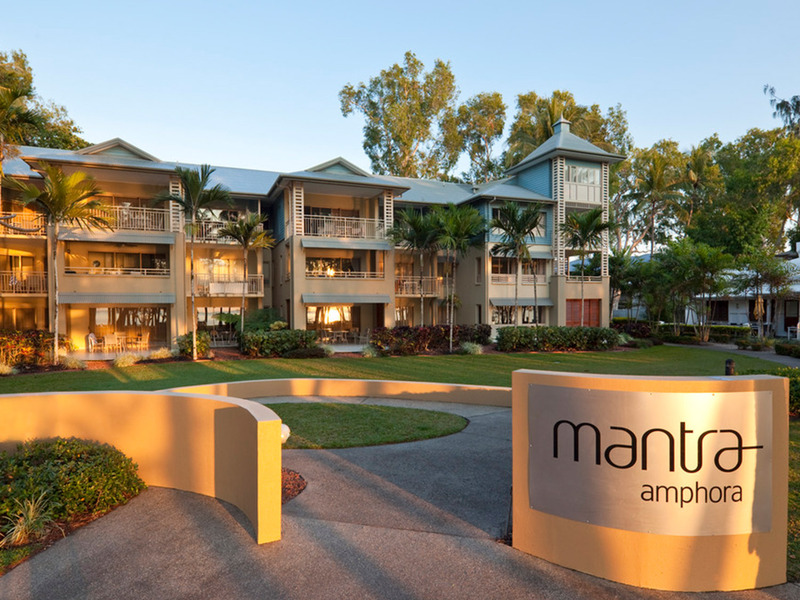 Located on Williams Esplanade, on the waterfront, Mantra Amphora is just minutes away from some of the best restaurants in Tropical North Queensland. 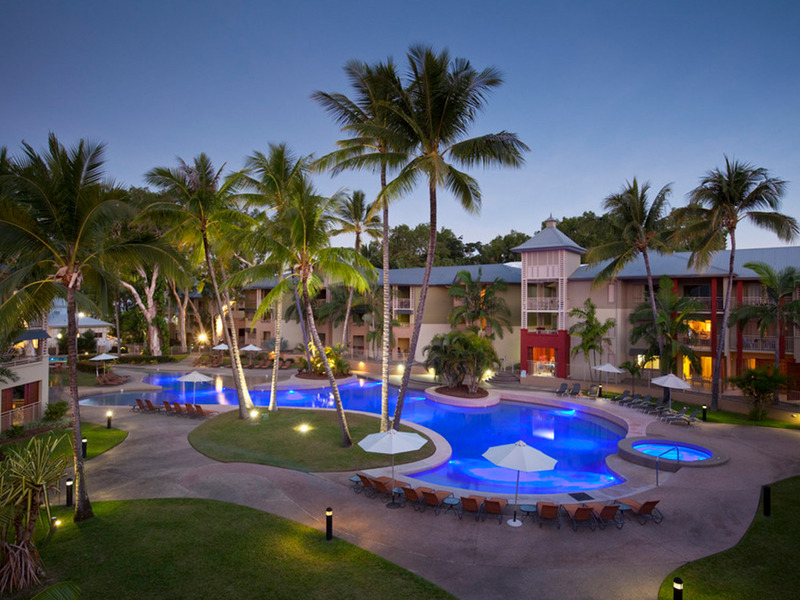 Wander the stretch of Palm Cove Esplanade to discover a chic range of restaurants and cocktail bars suitable for couples and families. 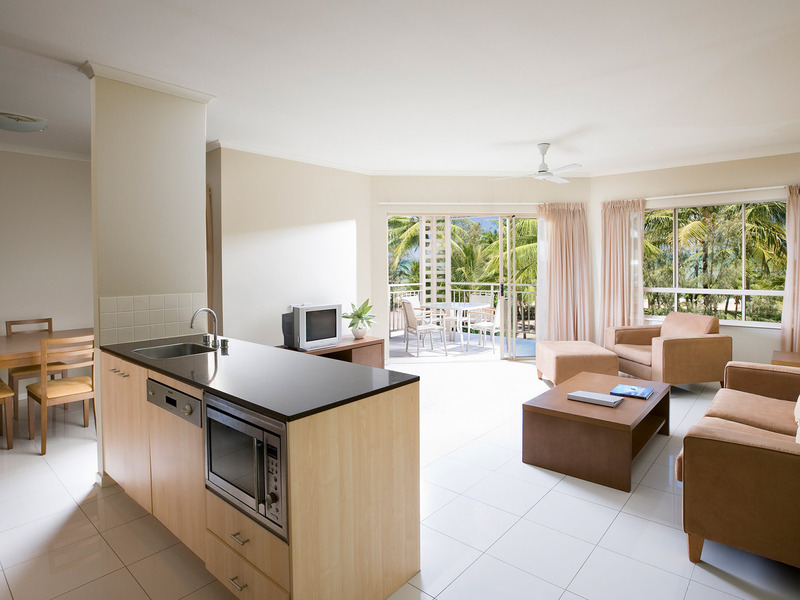 At the front of the resort, guests will find Vivo Bar and Grill. 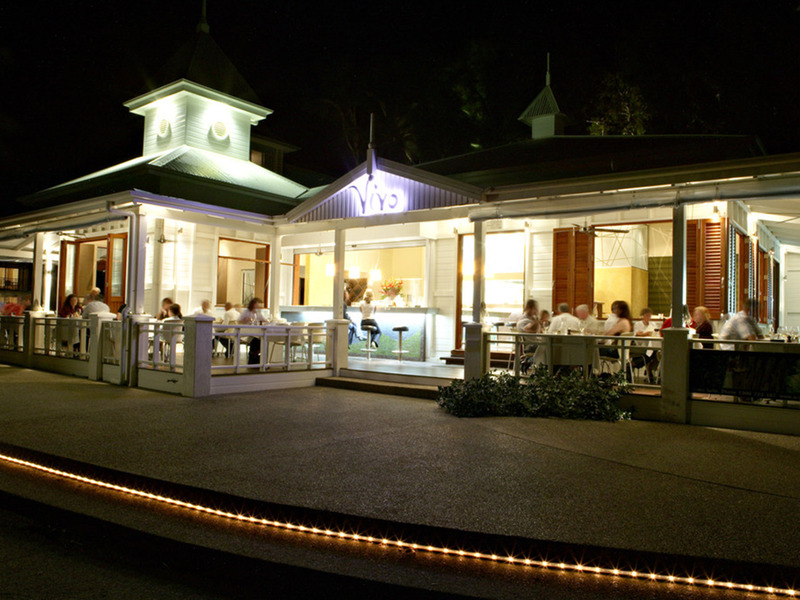 Vivo offers guests Italian inspired food mixed with subtle tastes of the tropics. 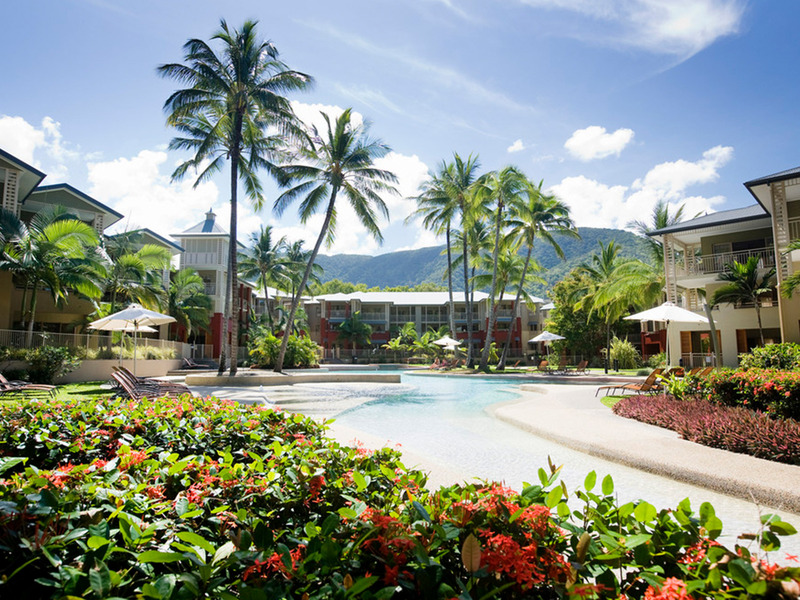 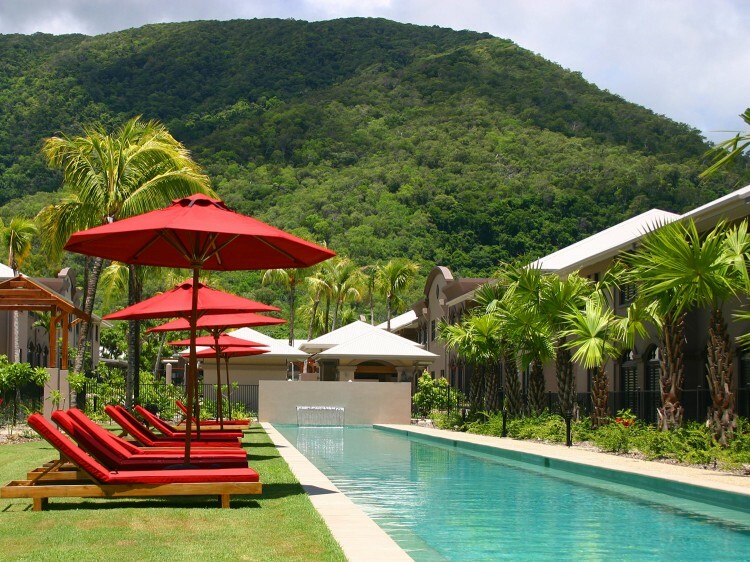 Surrounded by elegant palms and majestic melaleuca trees, Vivo is a favourite spot for Palm Cove tourists and locals. 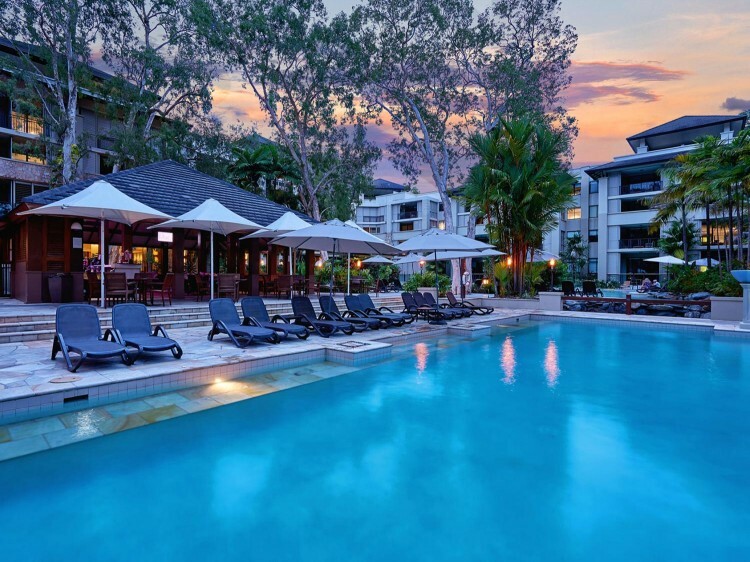 Bring the kids down for an early breakfast before heading poolside, enjoy a delicious lunch with colleagues or settle in for some tapas and handcrafted cocktails. 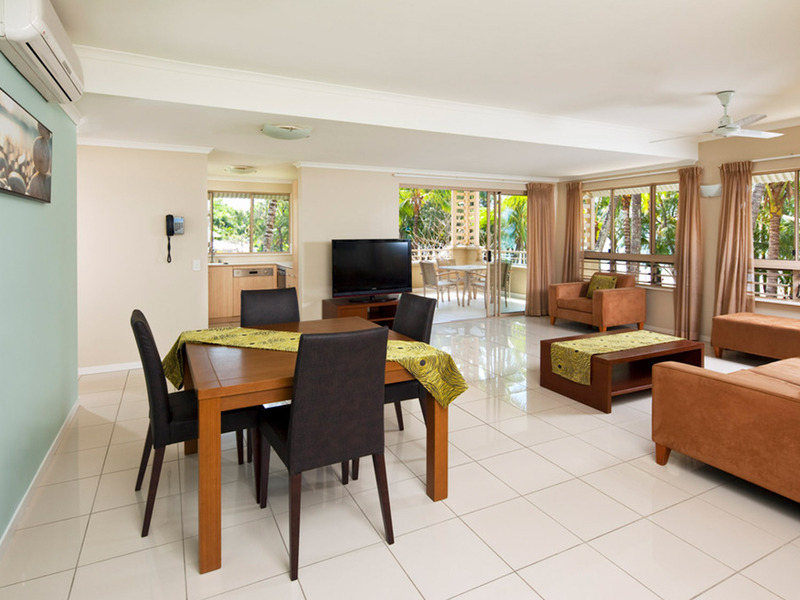 Vivo is renowned for its delicious Modern Italian cuisine, relaxed atmosphere and spectacular views to Double Island and the Coral Sea.